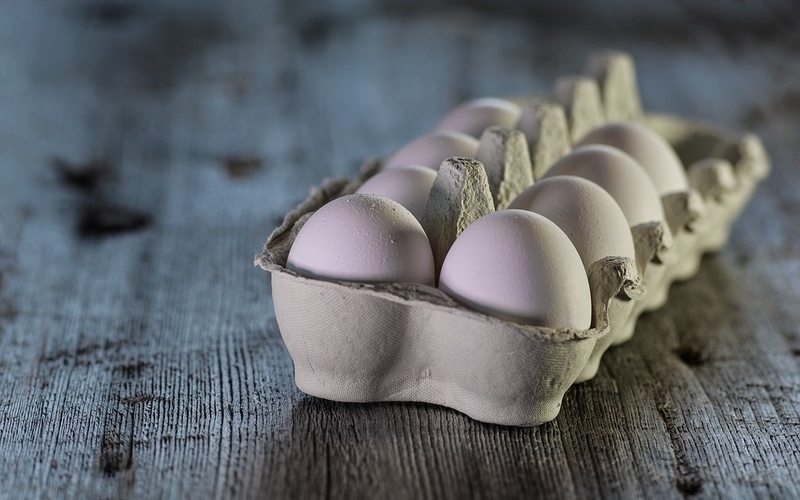 Not only are eggs super yummy, they’re really beneficial to your health! They have zero grams of sugar and carbs. Choline (a substance found in egg yolk) assists in liver function, cell activites, and nutrient transportation. Did I mention one only has 70 calories? With all the different ways you can prepare them, there’s no reason to not enjoy this delicious treat. Whole oats are loaded with fiber, vitamins, and antioxidants. They’re a good source of carbs and helps you feel full longer. Because of this, oats can help you lose weight. Oatmeal is the quick (more processed) form of oats. They’re still extremely great for you. Just be careful: some are high in sugar and sodium. Read your labels and go with the most natural that you can find. 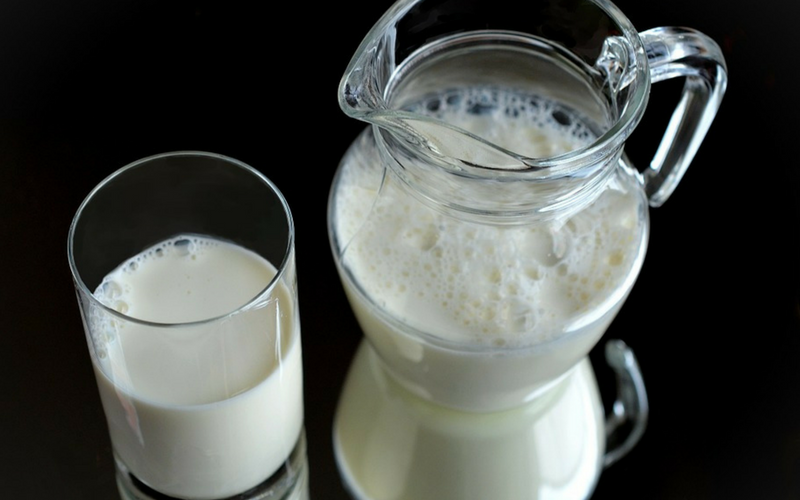 Milk is high in calcium and Vitamin D. Vitamin D is known to combat depression and feelings of fatigue. In other words, consuming this beverage makes you feel better overall. It also contains potassium which maintains a healthy heart. 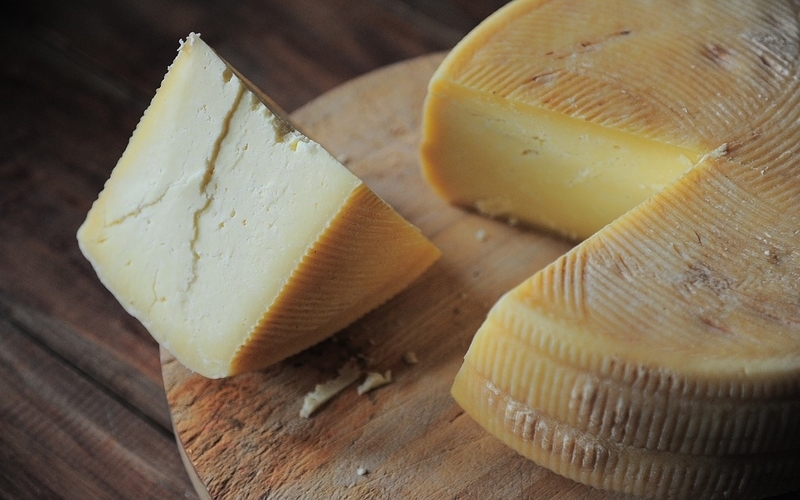 Since cheese is created from milk, all forms are high in calcium. They do differ from one another, but that’s one thing they all have in common. This means cheese helps with bone health. 70% of the calories in cottage cheese are protein. That’s a whole lot! It’s also loaded with many vitamins and minerals. These include: Vitamin A, B1, B3, B6, potassium, iron, zinc, magnesium, and copper. 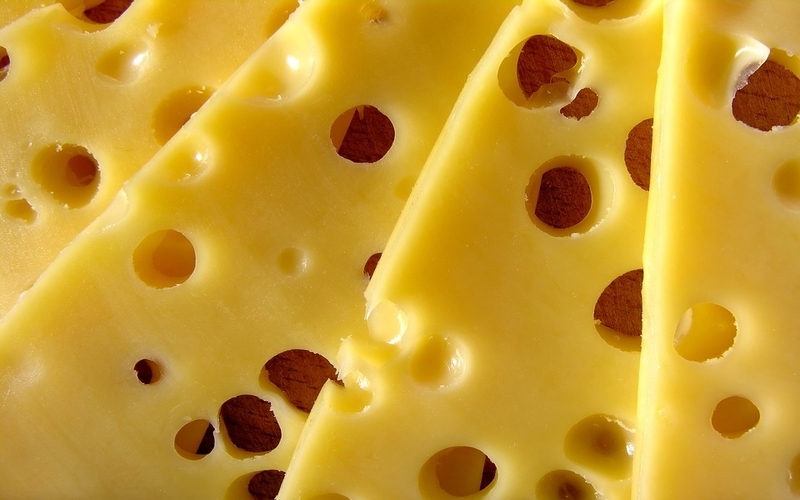 There is no lactose found in Parmesan which means those who are lactose intolerant can gladly indulge in this cheese. That’s awesome! Plus, it has Vitamin A and D! If you’re looking for a cheese with a lower sodium content, swiss would be the best option for you. There’s a fair amount of phosphorus found within it which promotes bone density. There are so many vitamins found in Mozzerella cheese including: Vitamin A, B2, B3, B7, D, and E. On top of that, it contains phosphorus and potassium. Surprisingly, sunflower seeds are awesome for your health! They have Vitamins B1, B3, B6, E, phosphorus, fiber, and selenium. The number one leading cause of thyroid disorders is lack of selenium. Therefore, sunflower seeds can help keep your thyroid healthy. Plus, it reduces inflammation throughout the entire body. Next time you go to the grocery store, be sure to pick up a pack of these. Hemp seeds are rich in 2 very important fatty acids: linoleic acid (omega-6) and alpha-linolenic acid (omega-3). 25% of all their calories are protein. That’s higher than the amound found in flax and chia seeds. Containing a great amount of Vitamin E, it can help your skin remain youthful and healthy. Other minerals you can find in hemp seeds include: potassium, phosphorus, iron, magnesium, calcium, and zinc. These seeds offer a great amount of fiber, Vitamin B2, and Vitamin K. They also have iron, copper, potassium, zinc, carbs, manganese, and magnesium. 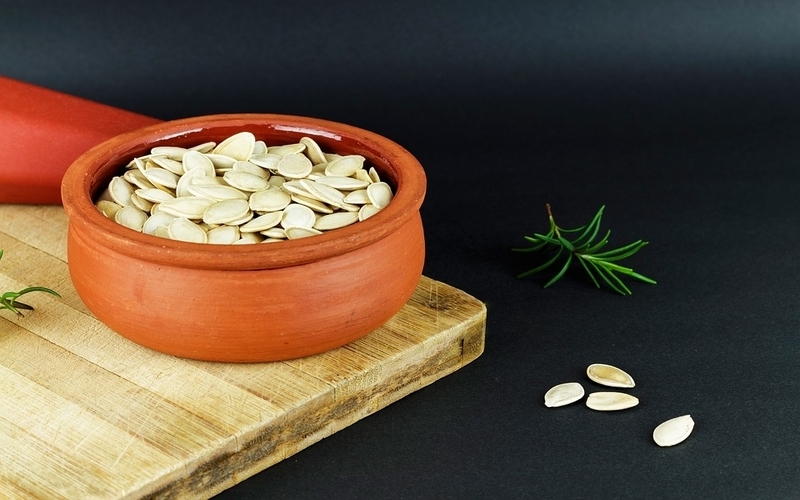 Pumpkin seeds are great for reducing inflammation and blood sugar. Flax seeds are a wonderful source of omega-3 fatty acids that assists with heart health. They’re rich in fiber and help with inflammation. People consume these seeds as a supplement to help prevent diabetes, constipation, cholesterol, and cancer. Also a great source of omega-3 fatty acids, it raises levels in “good” cholesterol that fights against heart disease and strokes. They contain potassium, phosphorus, and no sugar at all. Found in cashews is a substance called arginine. This protects the lining within the artery wall. Plus, it reduces blood pressure and “bad” cholesterol levels. It also contains Vitamin B6, B9, Vitamin E, calcium, and potassium. They’re great for eye health! 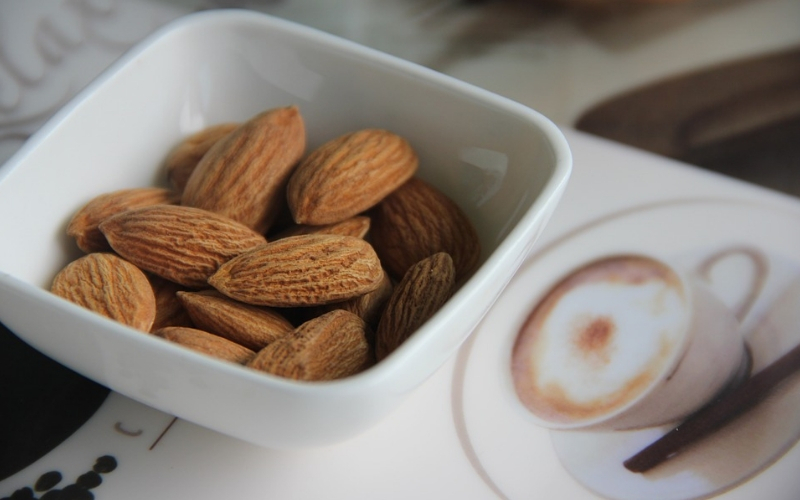 Almonds are loaded with antioxidants and protects the skin to fight against the appearance of aging. The brown outer shell is the most nutrient dense part of the nut. Therefore, be sure to consume that part when eating them. 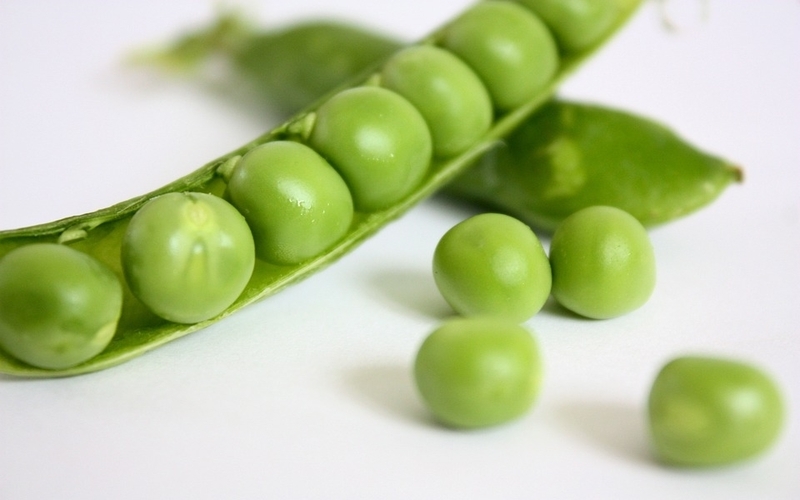 They have Vitamin B2, Vitamin E, fiber, manganese, magnesium, copper, and phosphorus. Since they take longer to digest, it can be extremely effective for weight loss. These are awesome because they are low in calories, but high in antioxidants. They’re filled with fiber, potassium, Vitamin B6, and phosphorus. Not to mention, they taste so great! 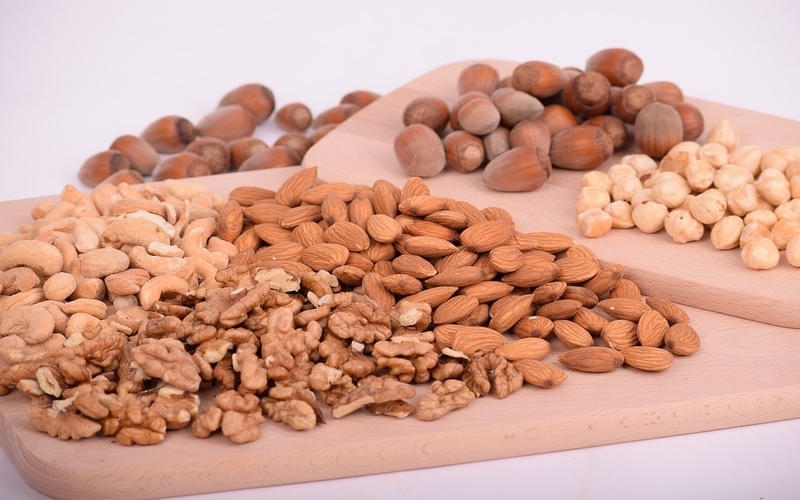 These nuts are great for promoting heart health. They contain multiple vitamins such as: B1, B3, B9 (folic acid), and E. They also contain magnesium, phosphorus, and manganese. All beans are a great source of fiber which helps prevent constipation and helps with digestion. Plus, they’re all able to assist in giving you a healthy heart! These beans are naturally low in sodium. Also, they contain heart protecting minerals such as quercetin and saponins. Black beans are filled with iron, calcium, zinc, copper, magnesium, manganese, and Vitamin B6. Lentils have plenty of antioxidants including: iron, manganese, folate, phosphorus, thiamine, zinc, selenium, copper, potassium, and Vitamin B2, B3, and B6. Just one cup of lentils contain 90% of the daily recommended intake for folate. These beans are great for raising energy levels in a natural way. It helps blood circulation which leads to better functionality all around. The minerals in them protect the body against illnesses and diabetes. Chickpeas are a great weight loss food because they have such a low amount of calories. They also have a great source of iron, copper, phosphorus, manganese, and soluble fiber. Soluble fiber promotes the growth of healthy bacteria that lives within the gut. Because of this, it can reduce your chances of suffering from irritable bowel syndrome and colon cancer. These little green treats are high in fiber, folate, iron, thiamine, manganese, Vitamin A, Vitamin C, and Vitamin K. They’re widely used to reduce inflammation in the body. Personally, I love pomagranates! However, they’re not only delicious, but they help the body so much! The juice from this fruit holds three times as many antioxidants than what’s found in green tea and red wine. They contain Vitamin C, Vitamin E, and Vitamin K. Consuming this treat will result in an improvement of blood flow and heart and artery protection. The phytochemicals present in these mushrooms have the potential to destroy cancer cells. Also, they can be effective for headaches and migraine because of the Vitamin B2 found within them. Other healthy substances they have are selenium, Vitamin B3, fiber, copper, potassium, phosphorous, and zinc. Since grapefruits are mostly made up of water and the calories are super low, these fruits are great for weight loss. They also promote growth in your immune system and the lycopene it contains prevents prostate cancer. Plus, they have fiber, Vitamin A and C, folate, magnesium, and potassium. 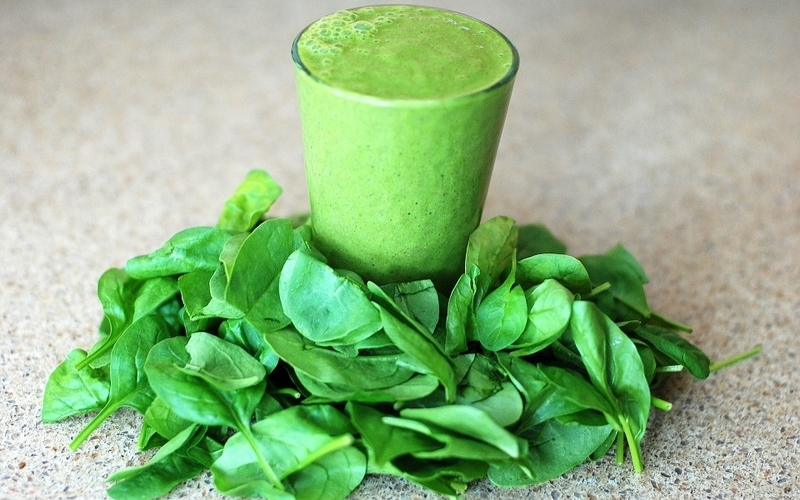 Everyone knows that spinach is healthy for you. But what exactly makes it so great? It promotes eye health, prevents cancer, creates a stronger heart, lowers blood pressure, and reduces the chance of a heart attack. Found within this power food are fiber, Vitamin A, Vitamin B6, Vitamin B9, Vitamin C, Vitamin E, Vitamin K1, iron, calcium, magnesium, and potassium. This weight loss aid fruit is great if you need quick energy. The fatty acids within protect from illness by destroying harmful bacteria, viruses, fungi, and pathogens. Coconut oil is also very great for the skin. Corn is great for vision health. Some of the great minerals it contains are: Potassium, fiber, Vitamin B3, Vitamin B5, Vitamin B6, and Vitamin B9. We’ve come to another one of my favorites! I love that they can be prepared in so many different ways! 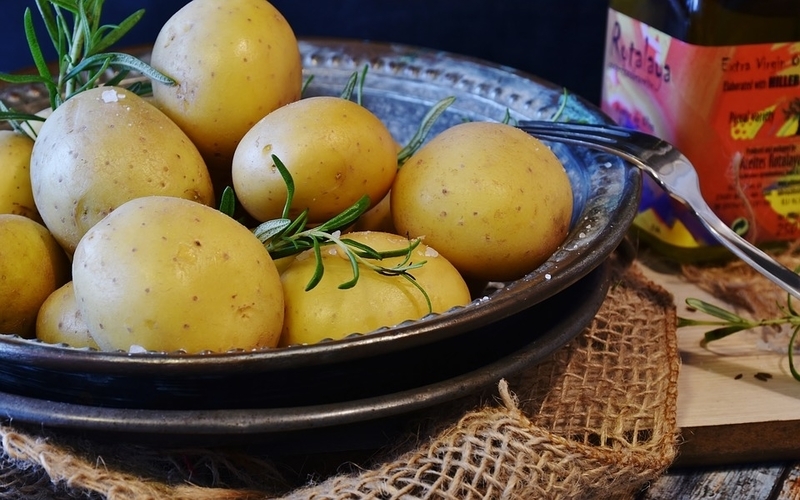 Potatoes offer manganese, potassium, Vitamin C, fiber, phosphorus, magnesium, Vitamin B3, folate, and Vitamin B6. Plus, they’re extremely filling and free of gluten! These vegetables contain Vitamins such as: A, B2, B6,C, E, and K. Also, they offer many minerals including: fiber, potassium, calcium, iron, phosphorus, and manganese. Not only do they help with weight loss, they can improve your vision, regulate blood sugar, and boost brain function. 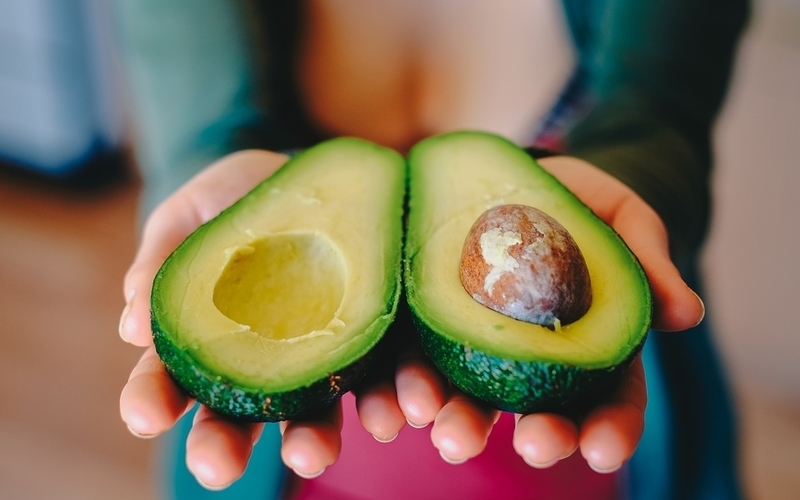 Did you know that avocados have more potassium than bananas? These are the vitamins found within an avocado: Vitamins A, B1, B2, B3, B5, B6, C, E, and K.
Since asparagus contains insoluble fiber, it helps your digestive tract. There’s not many calories attached to this food and it’s packed with many great minerals. It contains fiber, potassium, folate, phosphorus, iron, zinc, Vitamins A, B2, C, K, and E.
Reducing your risk of colon cancer is only one thing greens beans have to offer. They include iron, magnesium, potassium, zinc, phosphorus, Vitamin A, Vitamin B, Vitamin C, Vitamin E, and Vitamin K.
Contains: Vitamins A, B1, B6, B9, C, E, K, fiber, magnesium, iron, zinc, selenium, and potassium. 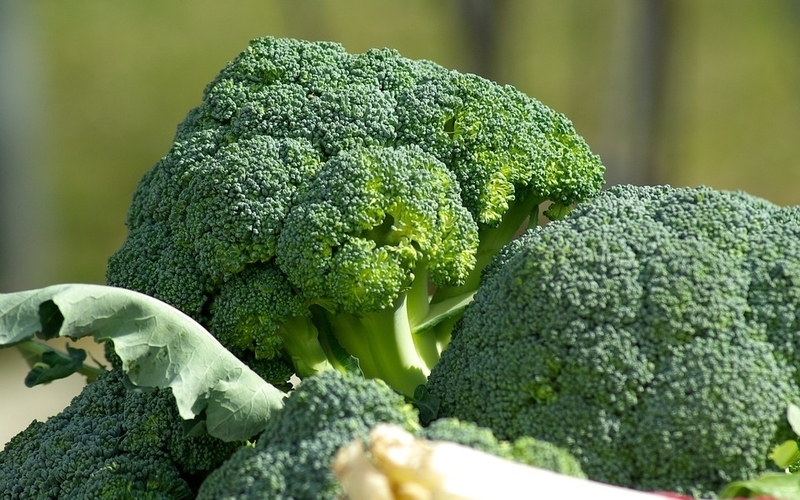 Broccoli lowers your risk for cancer, heart disorders, diabetes, and asthma. Since these are high in Vitamin C, these vegetables can help your immune system grow stronger. 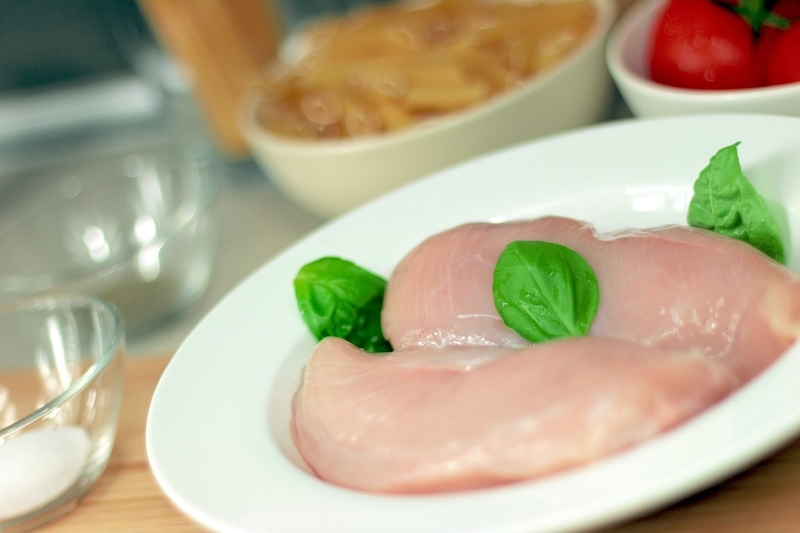 Chicken is definitely a better option than red meats because it’s low in sodium. Also, it contains selenium, phosphorus, Vitaminds A, B3, B6, and D.
Also a really great choice for meat consumers. It’s a weight loss aid and fights depression! There’s an amino acid called tryptophan that helps in the production of serotonin. More serotonin = better moods! Although beef jerky contains high protein (and some good vitamins and minerals), it’s not really a great choice because it’s so high in protein. If you do consume it, please consider it a treat and try not to over-indulge in it. A 3 oz serving of lean beef contains 164 calories and a bunch of protein (24 grams). Because of this, it can promote muscle growth. 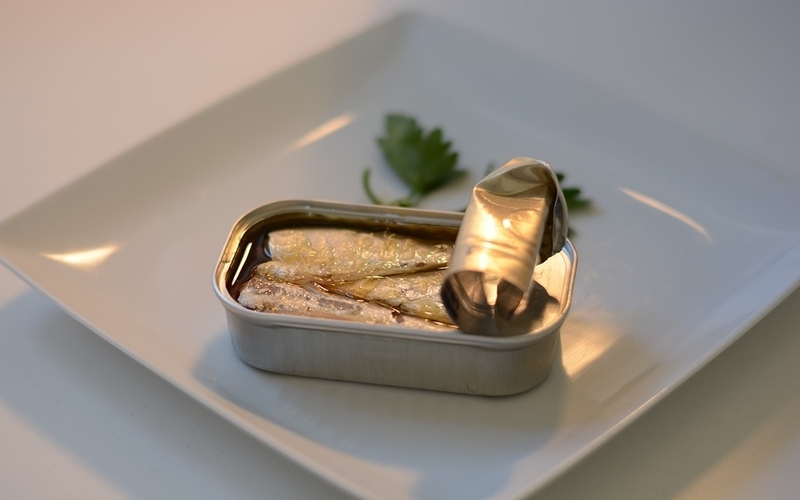 These little fish can give you a boost of energy since they contain Vitamin B12. 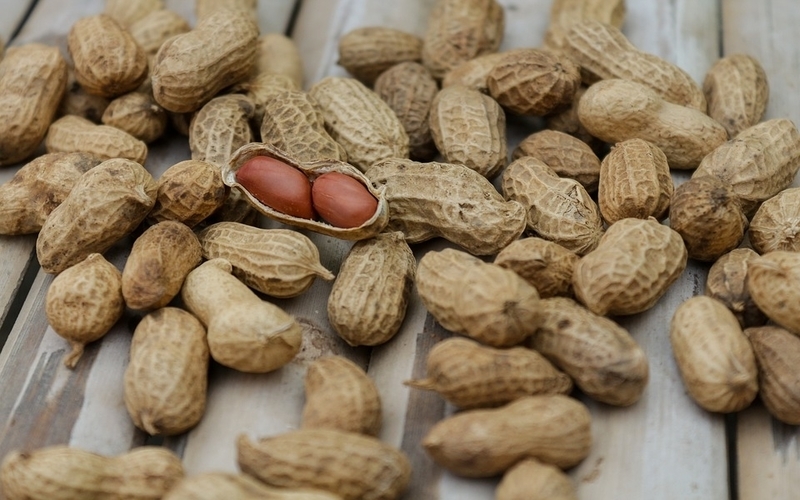 In addition to that, they contain niacin, potassium, calcium, zinc, phosphorus, and omega-3 fatty acids. Likewise, canned tuna is a great source of all sorts of minerals and vitamins. It’s affordable and tasty. Furthermore, it protects the heart against strokes, lowers blood pressure, and promotes weight loss. 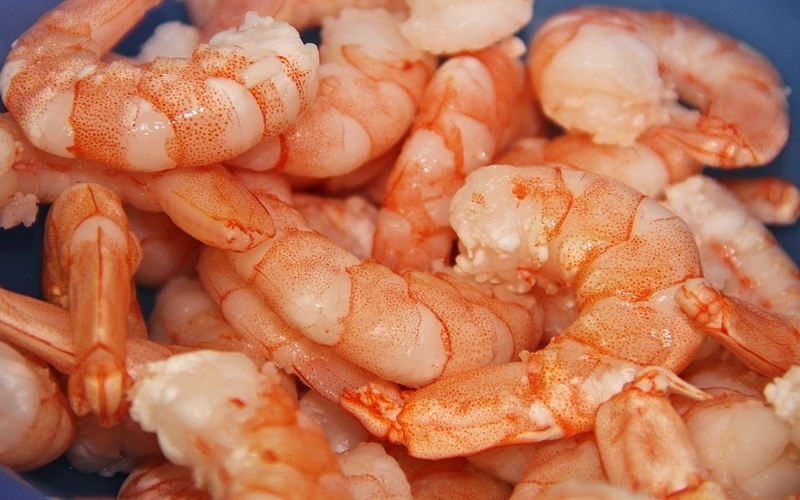 Rich in Vitamins A, B2, B3, B6, B12, and K, shrimp helps the brain function better. The zinc found within these creatures can help protect against hair loss. 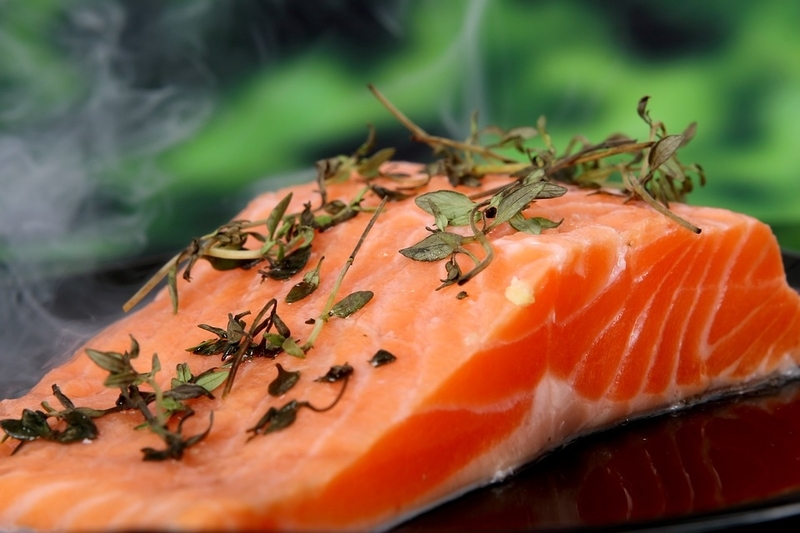 Not only is this fish rich in protein, it”s filled with plenty of minerals such as: selenium, phosphorus, copper, magnesium, potassium, zinc, and Vitamin A. 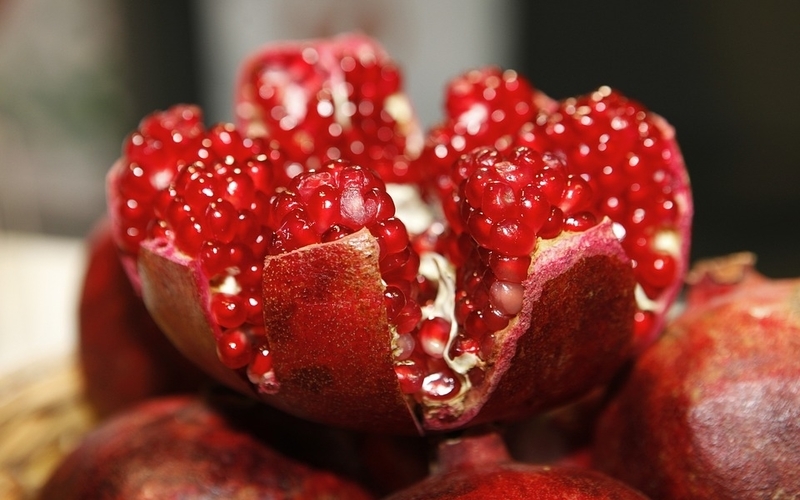 It can boost bone health and help those who suffer from high cholesterol. Yogurt is filled with probiotics. They help the intenstines perform better and increases the amount of good bacteria found in the gut. There are some really great yogurts out there. 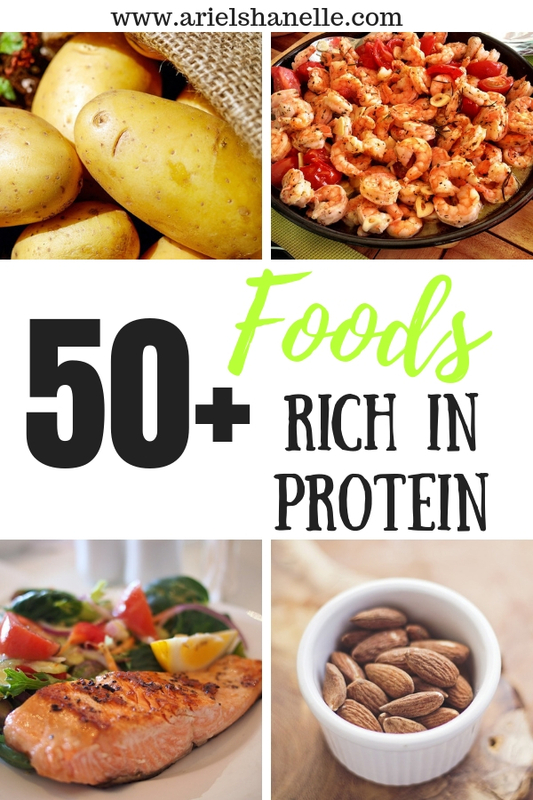 You can top them with fresh fruit, or mix them with granola to get even more protein! Certainly, the possibilities are endless! The cocoa bean offers countless number of benefits to the human body. It has a large amount of antioxidants, helps with cholesterol, reduces inflammation, and so much more! 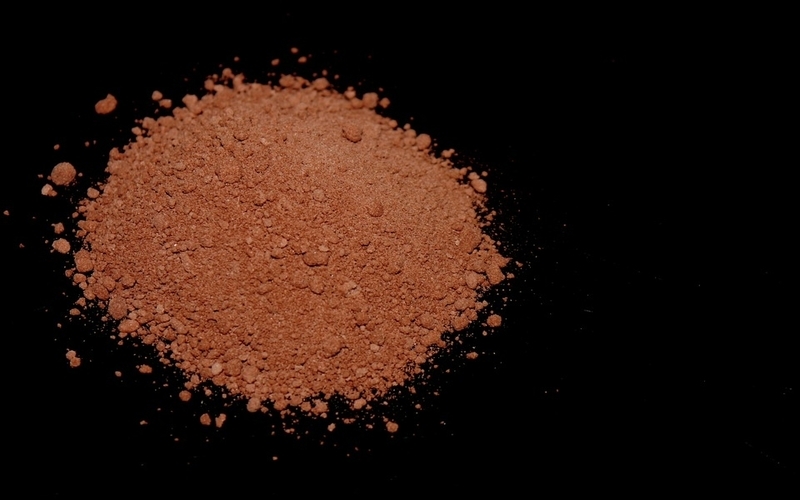 You can read the full list of the benefits of cocoa here. Most breads offer around 2 grams of protein per slice. The difference between this bread and most of the others is it’s more natural. Likewise, it contains no added sugar which is a terrific benefit! 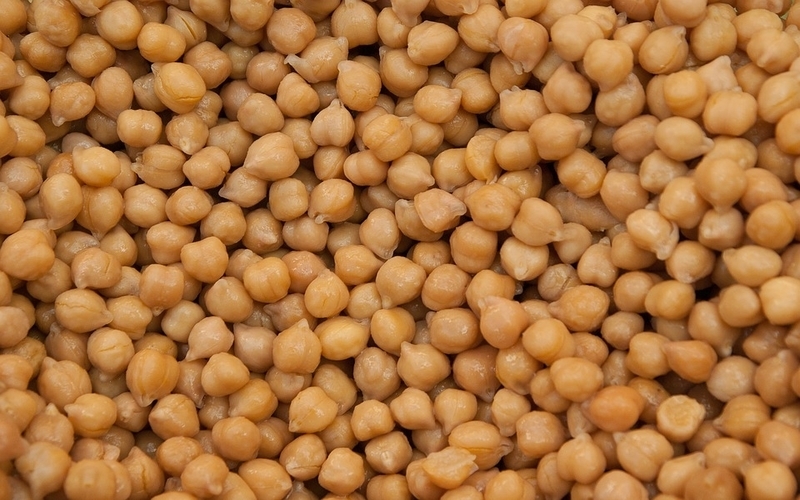 We’ve already covered the fact tat chickpeas are great for your health and an awesome source of protein. 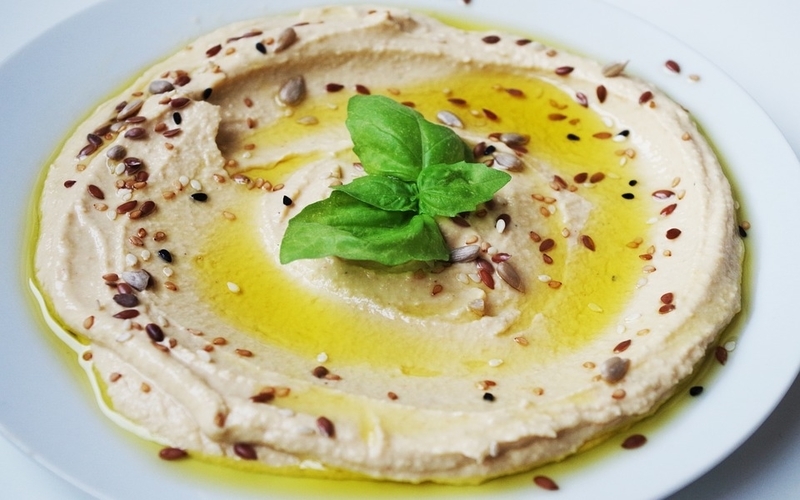 Hummus is a food that is created out of chickpeas. It’s another way to enjoy this tasty treat. 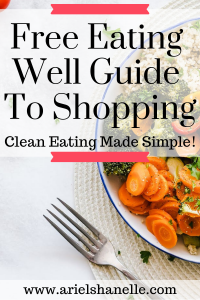 It can help with weight loss and is filled with heart-healthy ingredients. Tempeh contains more protein than tofu, making it a great food for vegetarians. It helps you feel full longer resulting in weight loss. Quinoa is certainly considered a power food. It’s extremely high in fiber and filled with so many vitamins. Plus, it includes all the essential amino acids and is gluten-free.